Barcodes from Hawaiian sponges (Pons et al. 2017, PLoS) are added (#1665-1700). Reference data for Red Sea calcareous sponges from "Voigt et al. (2017)" added (#1650-1664). Calcareous sponge data of "Voigt & Wörheide (2016)" added. New holotype sequences: Hamacantha cassanoi "Lehnert & Stone 2016" (#1646) added. New Reference (Paratype) Clathria (Wilsonella) rugosa Hooper & Levi 1993 (#652). New Sponge barcoding app in final phase. Watch this space! Holotype of Isabella mirabilis (#1642) and Holo- & Paratypes of I. tanoa "Ekins et al. 2016" (#1643-1645) added. Demosponge CO1 and 28S data of "Erpenbeck et al. Molecular biodiversity of Red Sea demosponges. Marine Pollution Bulletin (2016)" added. Calcarea data of "Voigt et al. (2016) A short LSU rRNA fragment as a standard marker for integrative taxonomy in calcareous sponges (Porifera: Calcarea)" added. Antarctic sponge data of "Vargas et al. (2015) Diversity in a Cold Hot-Spot: DNA - Barcoding Reveals Patterns of Evolution among Antarctic Demosponges (Class Demospongiae, Phylum Porifera), PLoS ONE" added. 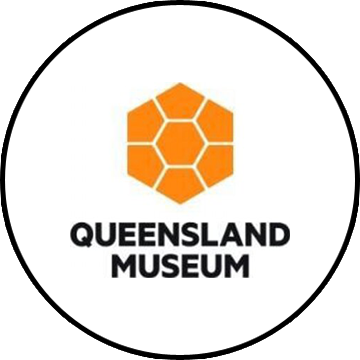 New Holotype data added as References: Heteroxya corticata (#1152), Narrabeena lamellata (#1160), Stelletta anthastra (#1161). from "Erpenbeck et al. (2015) Nothing in (sponge) biology makes sense – except when based on holotypes". Data of "Schuster et al. (2015) Deceptive Desmas: Molecular Phylogenetics Suggests a New Classification and Uncovers Convergent Evolution of Lithistid Demosponges" added. New References: Isabella harborbranchi (#1114-1117) from "Carvalho et al. (2014) Lithistid sponges of the upper bathyal of Madeira, Selvagens and Canary Islands, with description of a new species of Isabella". 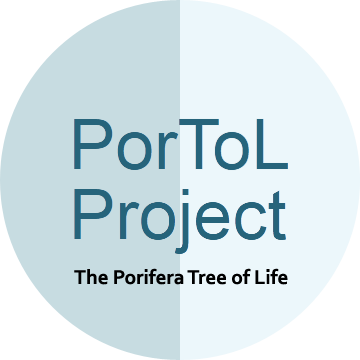 Workflow and results of the Sponge Barcoding Project in PLoS ONE: Vargas et al. : Barcoding Sponges: An Overview Based on Comprehensive Sampling. 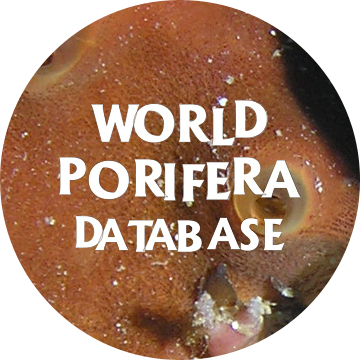 New astrophorid sequences of Cárdenas & Rapp (2012): A review of Norwegian streptaster-bearing Astrophorida (Porifera: Demospongiae: Tetractinellida), new records and a new species; Zootaxa 3253: 1–52 added. New halichondrid sequences added from Erpenbeck et al. (2012) The phylogeny of halichondrid demosponges: past and present re-visited with DNA-barcoding data. The phylogeny of halichondrid demosponges: past and present re-visited with DNA-barcoding data. Organisms Diversity & Evolution 12:57-70. 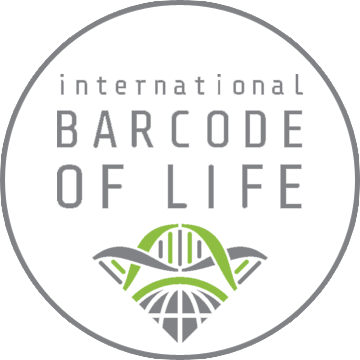 Implementation of the Geneious Biocode LIMS for handling sponge barcoding data. 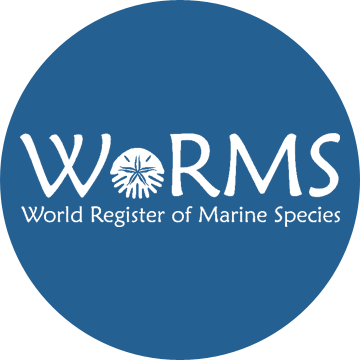 Several taxonomy updates on submitted specimens. Several edits of metadata performed. New reference record of Sigmaxinella (S. hipposiderus) and two other specimens from Mitchell et al. 2011 Zootaxa added. The Sponge Barcoding Project is featured by Geneious. Two new reference records of Halisarca species from Ereskovsky et al. 2001 Zootaxa added. Search interface (BLAST etc.) in development. New reference specimen for Tethya leysae added. High throughput DNA extraction, PCR and sequencing of Queensland Museum tissue samples in progress. 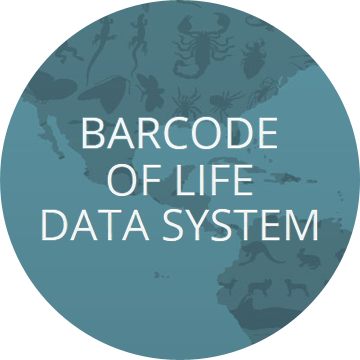 Major additions to the database expected in the near future due to significant funding from the Marine Barcode of Life Project.